We’re excited to announce that One Element’s fourth franchise will be opening in early 2019 in Belfast, Northern Ireland. Joining three other franchisees that are now proud owners of their very own One Element franchise will be Helen, a former member of our Wandsworth franchise in South London. Having relocated to Belfast last year, Helen has seen a unique opportunity to bring One Element’s social fitness sessions to her city, create a new fitness community and run her own business. We officially launched the One Element franchise opportunity this year. Now, the addition of this newest outpost will see our community continue to grow throughout the UK, with more individuals taking advantage of our proven business model. We’re proud of our ethos and beliefs. That’s why we initiated the One Element Franchise Network to bring our outdoor fitness techniques with more passionate people. With the Fitness industry predicted to grow to a massive £23 billion by 2020, this opportunity offers individuals the chance to dive into a flourishing industry, with the support and guidance to make their business a success. There are many benefits to becoming a One Element franchisee including the opportunity to generate expected revenue of £80,000 after just two years, access to a wide range of marketing and business resources, reduced outgoings and a higher success rate than a traditional startup. On top of that, you have the chance to gain the independence of being a small business owner. But without the high-risk, high-stress, low-profit elements that usually come with starting up your own business. Helen joins the One Element Franchise family at the perfect time, since her fitness franchise will be fully-established in time for the spring. Though we have members joining One Element throughout the year, we usually see a ‘spring spike’ in March as the clocks go back and people are keen to kickstart their fitness regime for the summer. With the days getting longer, temperatures rising and more motivation to spend time outdoors, the spring sees more people looking to outdoor fitness options like One Element’s social training to get in shape for the hotter months ahead. That makes now a great moment to explore your fitness franchise options in order to make sure you’re up and running in time for the spring spike! Luckily for those contemplating jumping on the fitness franchise train, to celebrate their fourth franchise, One Element are running an exclusive offer to anyone that’s made an inquiry about our franchise opportunity this year. This special offer means if you meet with us, attend one of our sessions, love our business model and pay a refundable 10% deposit by 28 February 2019, you’ll have access to a massive 33% discount on your franchise price. What are you waiting for? 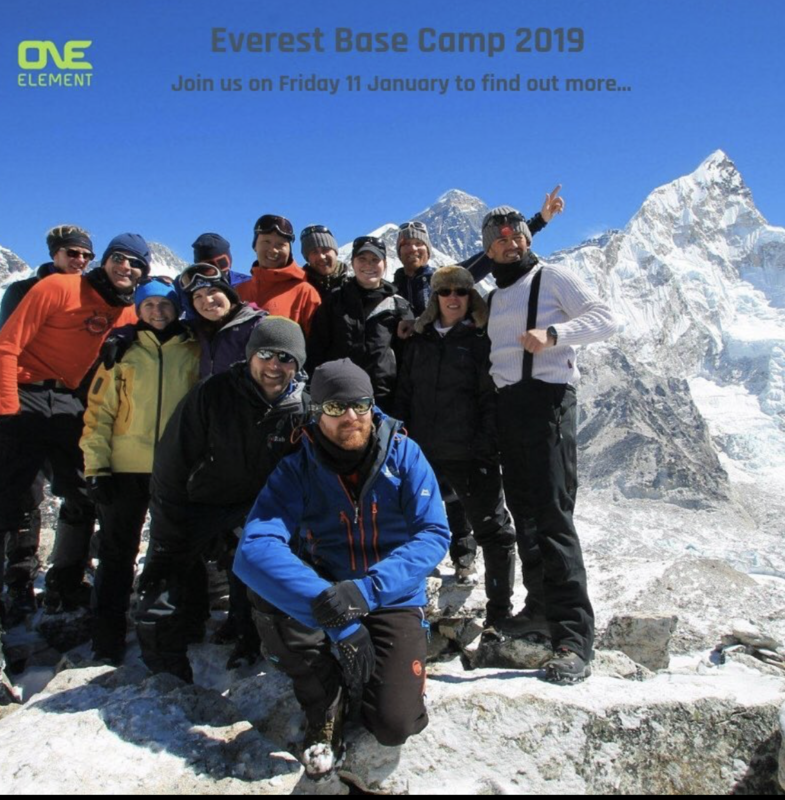 If you’re interested in taking advantage of this opportunity to run your own franchise, download a brochure here or get in touch today at franchise@one-element.co.uk to discuss how you could make a One Element franchise work in your area.